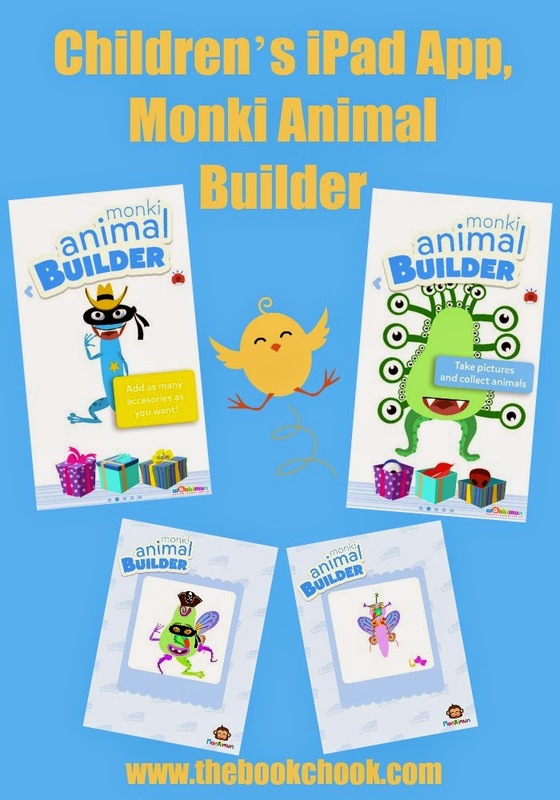 Here’s a new digital toy called Monki Animal Builder that I think will suit kids under 7. It encourages them to imagine and build cute and quirky creatures. - Kids friendly (4+ years). - 6 different characters with their own personality. - Over 30 body parts to build up your very own animal. - 60+ animations that brings everything to life. - More than 15 accessories: sunglasses, pirate hats, diving glasses and more. - 90+ audio tracks with educational vocabulary and sentences. - Online features to store and share animals (parental lock). I have a fondness for digital toys where kids get to create something. The “product” in this case isn’t a story or a digital tale but an image of a cute creature. Children are engaged in making decisions about the creative process - Will I add this bow, or these sunglasses or both? The bright colours and patterns will appeal to young kids, and they can save their favourites to the Camera Roll. The creativity can be further extended if these “animals” become characters for children’s stories. I can also see children having such fun trying to invent names for their creatures - like my Fleeglefly and Honkimun in the image above! I’ll be adding this post to my list, Creating with Children and iPad Apps.